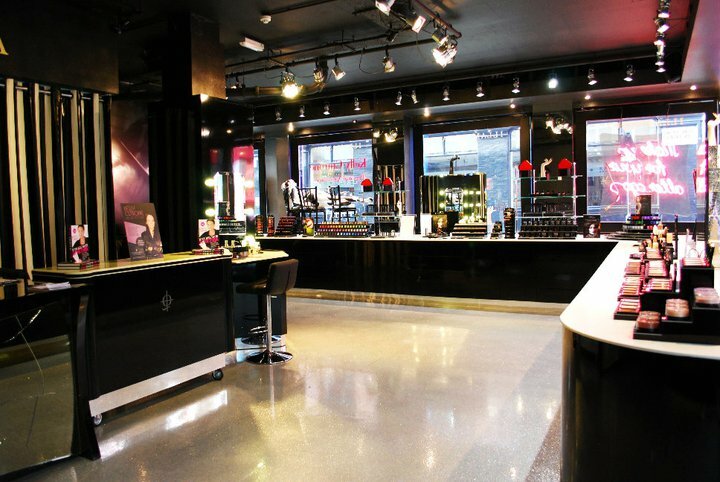 Carnaby Street is once again hosting its fabulous 20% promotional offer this Thursday 19th May across the stores of this prestigious street…and we are very excited to be involved! 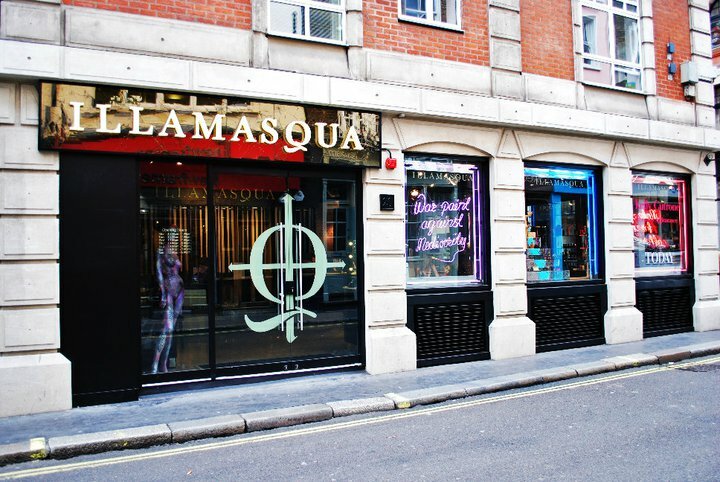 For one night only, Illamasqua will be offering 20% off our full collection in our Flagship store, Soho. To redeem your offer, simply click here to visit the site and print your ticket. 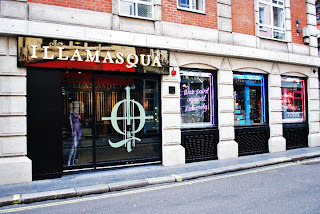 So…print your ticket and head down between 5-9pm to enjoy this fantastic event and pick up those Illamasqua pieces you have been lusting after or to find out more about the Illamasqua School of Make-Up Art!